A bit of a random post today, but being a Disney fanatic I had to share! 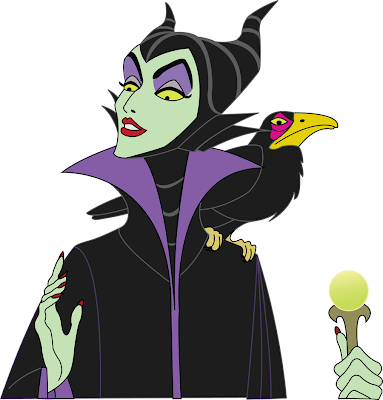 Disney movies are always magical, and take me back to my childhood, as they probably do for many of you. Growing up, Maleficent was always one of my favorite villains; she was beautiful, mysterious and best of all, truly evil. 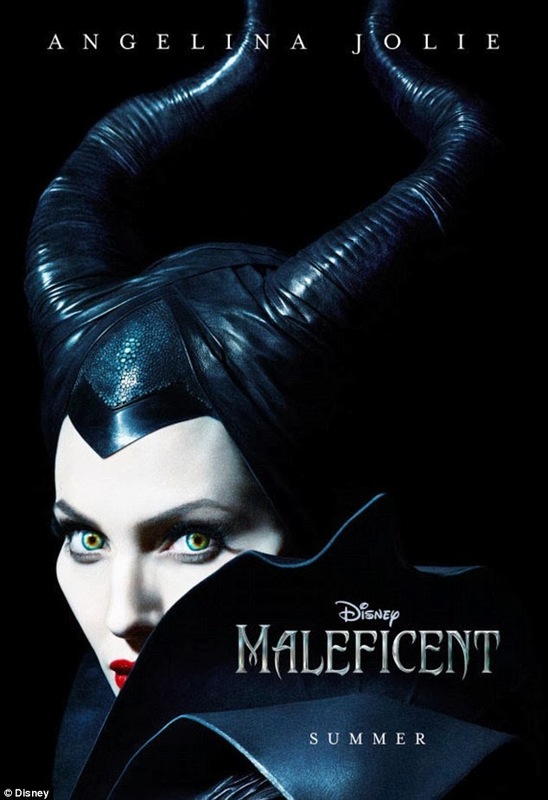 I know a lot of you were just as excited for the film's big release, so I wanted to share Disney's Maleficent Official Teaser Trailer! Just the trailer sends chills down my spine, it looks so good! :) Will you be headed to theaters in May 2014 to see it? 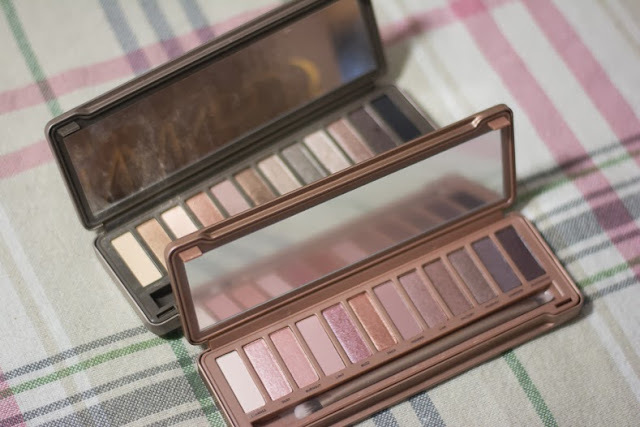 Urban Decay NAKED 3 Palette Pictures & Sneak Peek! 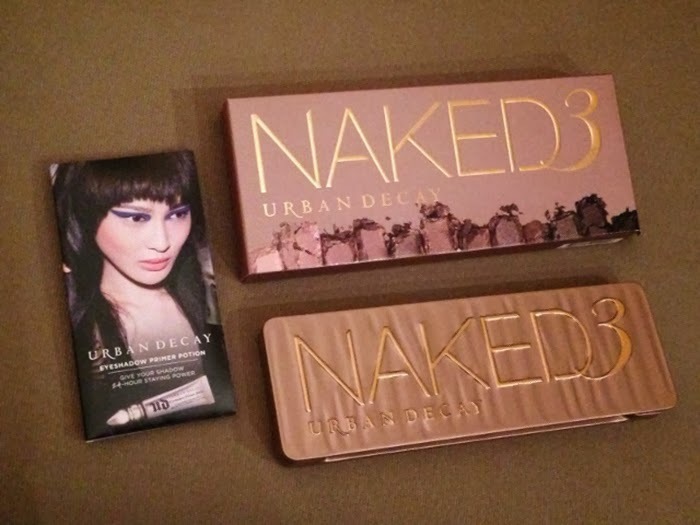 a reliable source that the NAKED 3 will be released in December ;] just in time for the holidays! 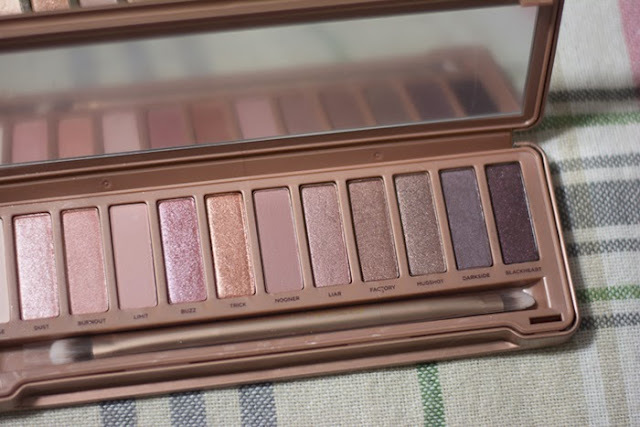 I'm currently swooning over the amazing new mattes, and rose hued shimmery eyeshadows; gorgeous!!! Who will be purchasing?! Here is a Sneak Peek of the Urban Decay Naked 3 Palette!